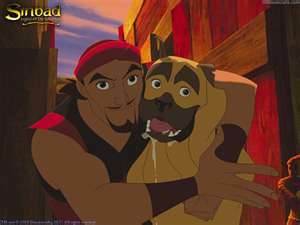 Sinbad :). Sinbad :). Wallpaper and background images in the Sinbad: Legend of the Seven Seas club tagged: sinbad seas seven sarah2393.